When you’re an expecting mother, you want to make sure that you are making the best decisions for your body, and for your baby. 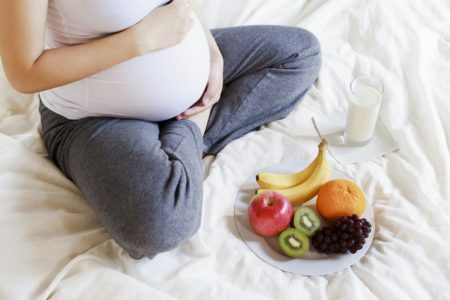 There are many vitamins and minerals that pregnant women need to get in their diets. You can find it in many foods, including dairy milk. But what about vegans and vegetarians? Many vegan women take lots of supplements to get the right nutrients, but now some foods can provide those nutrients as well. 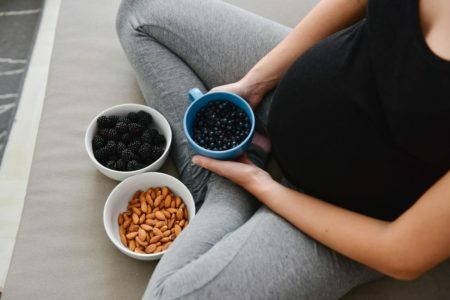 Thankfully, we now know that almond milk for pregnant women is a great decision, and can provide many excellent health benefits for you, and your new baby. Almond milk is an incredibly healthy drink that does not involve any dairy at all. Instead, the milk is made from the almond nut, blended up with water and sometimes a bit of flavouring. To make almond milk at home, you can blend soaked almonds with water, then strain through a cheesecloth. 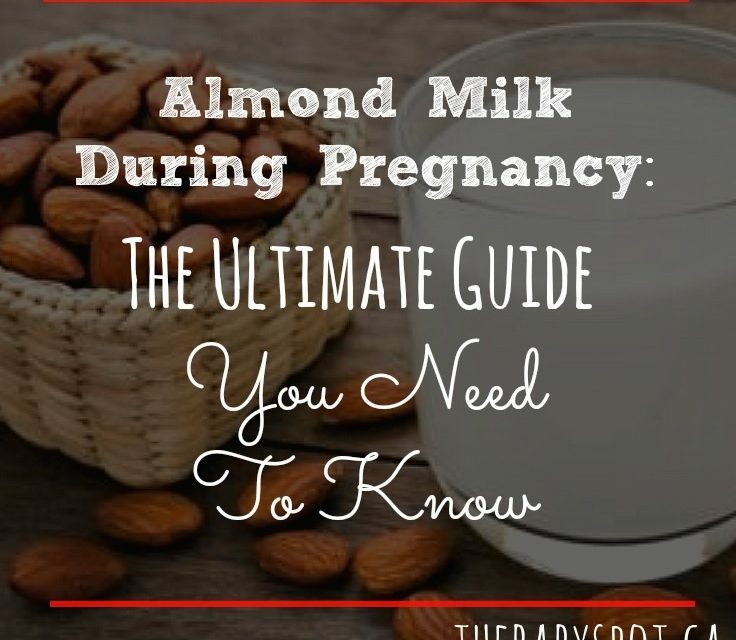 But these days, almond milk is widely available in grocery stores, and nutritionally speaking, store bought almond milk has been fortified with extra vitamins and minerals, making it an excellent choice for pregnant women. Some of the most popular brands on the shelves today are Almond Breeze and Silk. One serving of Silk Original Almond Milk is 240 grams, and those 240 grams pack a real nutritional punch. Regarding macronutrients, the glass of almond milk will give you and your baby 60 calories, 8 grams of carbohydrates, 1 gram of protein, 2.5 grams of fat. These are valuable micronutrients that help you stay healthy, and promote the high development of your baby. Many vitamins and minerals indicate the greater benefits of almond milk for pregnant women. Calcium is one of the most important minerals for pregnant women to include in their diet. 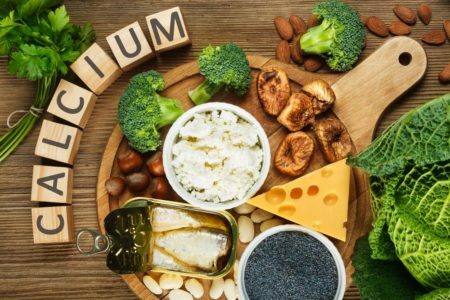 Most famously, calcium promotes healthy bone growth and maintenance, but that is not all. Calcium is essential for lowering blood pressure, preventing hypertension, and preventing pre-eclampsia in expecting mothers. For your growing baby, calcium helps a child grow bones, teeth, a healthy heart, muscles, nerves, healthy heart rhythm, and blood clotting function. 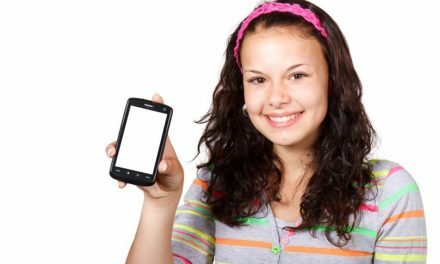 Doctors recommended that pregnant women over the age of 18 get 1,000mg of calcium per day. In one serving of Silk Pure Almond Milk, you can get 450mg of calcium, almost half of your daily needs! If you’re worried about getting enough calcium in your diet, why not drink a glass of almond milk with your breakfast? Another essential vitamin for expecting mothers is Vitamin A. This fat-soluble vitamin is stored in the liver. You can naturally find vitamin A in many vegetables as beta-carotene, or in animal products as retinol. The vitamin A found in fortified almond milk is retinol, a more bioavailable version of the vitamin. That means it is easier for your body to absorb in this form. Vitamin A supports the early growth of your baby. Having enough vitamin A in your diet leads to the healthy development of your baby’s circulatory, respiratory, and central nervous systems. It also supports the grown of the heart lungs, eyes, bones, and kidneys. For mothers, vitamin A promotes tissue repair after birth, supports healthy vision, boosts your immune system, and fights against infections. One serving of Silk Original Almond Milk provides 500 IU of Vitamin A, which will help promote the healthy development of your baby. Doctors do note that too much vitamin A can be toxic, but that is when mothers consume more than 10,000IU per day. Almond milk is a safe way to include vitamin A in your diet. Vitamin B12 is an essential nutrient for vegetarians and vegans, but it becomes especially important for vegetarians and vegans who are pregnant. You can’t naturally find this vitamin in plant-based foods. However, you can find it in fortified foods, such as almond milk. For expecting mothers, vitamin B12 prevents neurological defects in babies, helps make DNA, and keeps the nerve and blood cells of the baby healthy. Doctors recommend that women over 18 get 2.8mcg per day. Happily, Silk Original Almond Milk provides 3.0mcg per day! The last essential vitamin provided to pregnant women by almond milk is vitamin D. This essential vitamin is processed in the body as a hormone, and helps promote immune health, bone health, cell division, and helps our bodies absorb calcium. Having enough vitamin D in the diet prevents pre-eclampsia and supports healthy bone density in your baby. New studies have shown that women who consume up to 4,000IU of vitamin D per day saw the best results from this vitamin. Silk Original Almond milk can help you achieve this because it provides 100IU of Vitamin D in every serving. Luckily for vegans who are pregnant, almond milk has become very popular over the last decade. So, there are many different brands of almond milk sold in stores. Pregnant women should make sure to buy a brand of almond milk that is fortified with extra vitamins and minerals. That way you can receive all of the incredible health benefits for yourself and your baby. 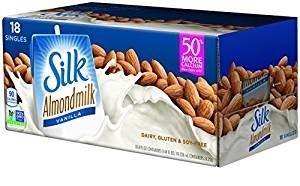 The most popular almond milk product on the shelves today is Silk Original Almond Milk. Pregnant women who do not love to drink dairy milk don’t need to worry anymore. Almond milk is an excellent replacement that provides them with a whole host of essential vitamins and minerals. Drinking this milk will promote the healthy growth of your body, and help preserve your health as well. Find a brand of almond milk that tastes the best to you, and have a glass with breakfast or a warm drink before bed! 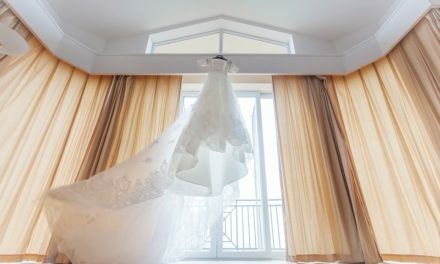 Just remember, you should be experiencing steady weight gain during your pregnancy. Almond milk is a lower calorie option than dairy milk, so you will want to replace those essential calories and fats in another part of your diet. Otherwise, enjoy almond milk during your pregnancy. Hi! I’m Serena. The first time that I knew the term “being mommy” was fantastic and unforgettable. 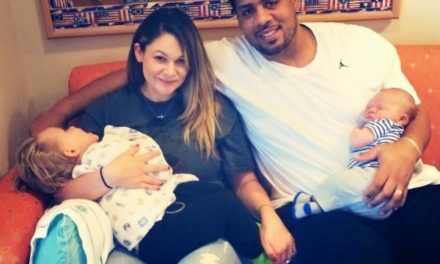 I want to share my knowledge and experience to those who are first-time mommies and who have a long time to be back to mom's work, all who need to search advice during the time taking care of their babies. 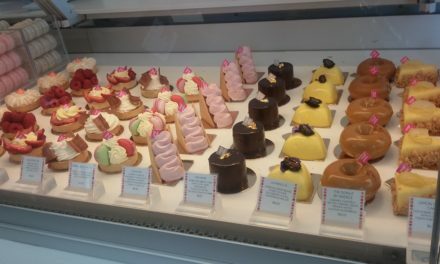 Celebrating Sisterhood with the Ultimate Chocolate Tour!